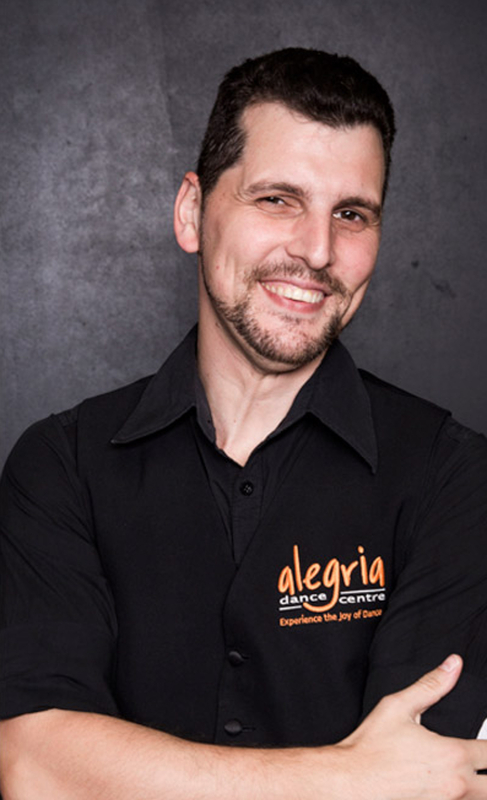 Justin is the very proud owner and director of Alegria Dance Centre. With 30+ years of experience in this industry he loves and adores, he feels at home in his beautiful dance studio, with his amazing team and gorgeous students. Book a Session with Justin Moulton! 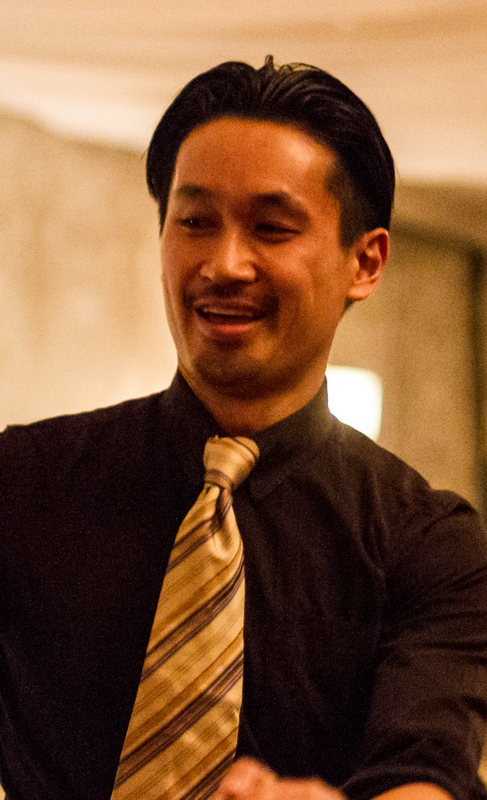 Simon’s extensive experience in teaching dance started 16 years ago. His passion and creativity towards all Latin and Ballroom dances is paramount to the positivity enjoyed by all of his students. Simon is full of fun and energy! Book a Session with Simon Hewitt! Fiona is one of the most beautiful humans a person can meet. 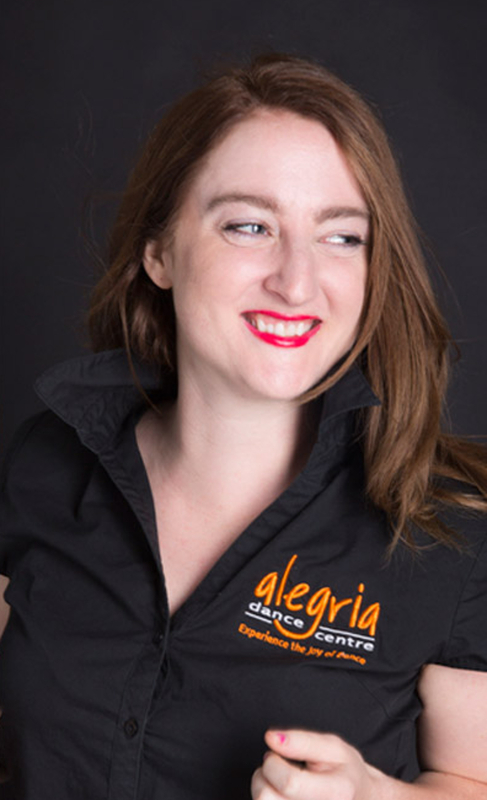 She teaches with heart and is simply an excellent dance instructor with a wealth of knowledge. Book her for Private Lessons, Wedding Dance Lessons or even Group Classes on Mondays and Thursdays. Book a Session with Fiona Meade! Jonathan has an extensive amount of experience in the dancing industry. Including being in the top 100 in So You Think You Can Dance Australia, the TV show! 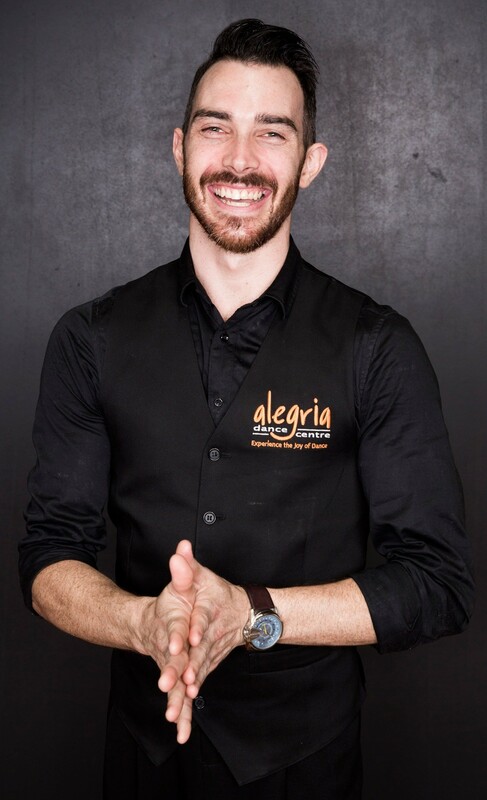 His choreography is unique and he’s a real asset to the Alegria team. Book a Session with Jonathan Ahfat! 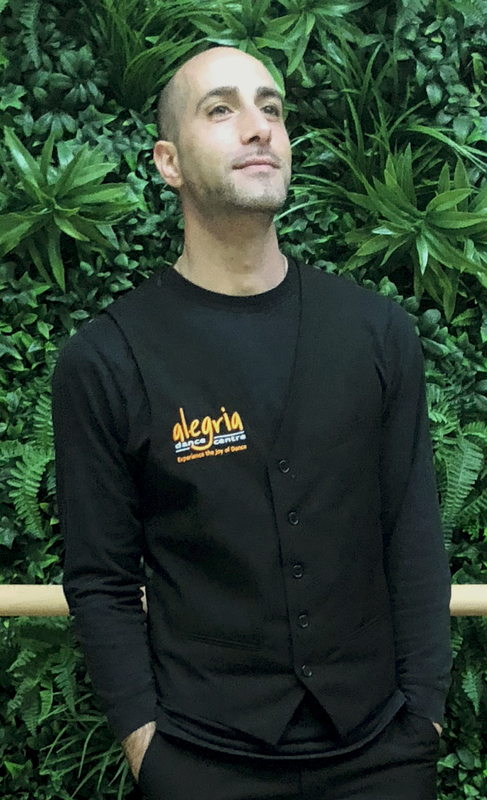 Shawn is one of Alegria Dance Centre’s most experienced instructors with a strength in technical Latin & Ballroom dancing. Having been a National Competitor in Latin dancing, he is both incredible to watch and wonderful to learn from. Book a Session with Shawn Bello!